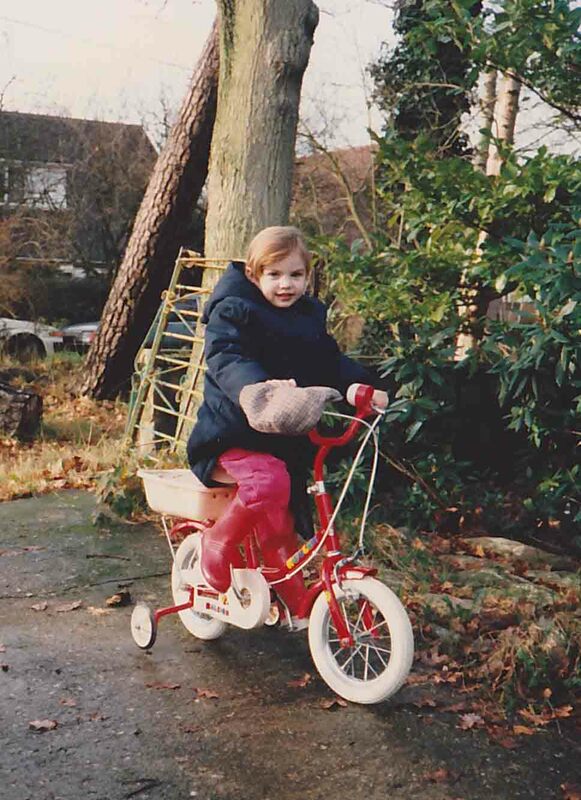 Hands Up anyone who’s ever owned a Raleigh!! Mine was a Raleigh Silhouette! I attached a spare freezer basket on the front and a child seat on the back. Many an enjoyable ride followed with my daughter and Raggy Doll. 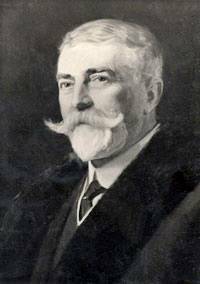 One of the world’s oldest and best-known bike brands; Raleigh was founded by Woodhead and Angois in 1885; acquired by Sir Frank Bowden in 1888, who after suffering a spell of ill-health discovered a love for cycling whilst experiencing its health benefits first hand. Many years have passed, and Raleigh is still as strong now as they were when they were first established. 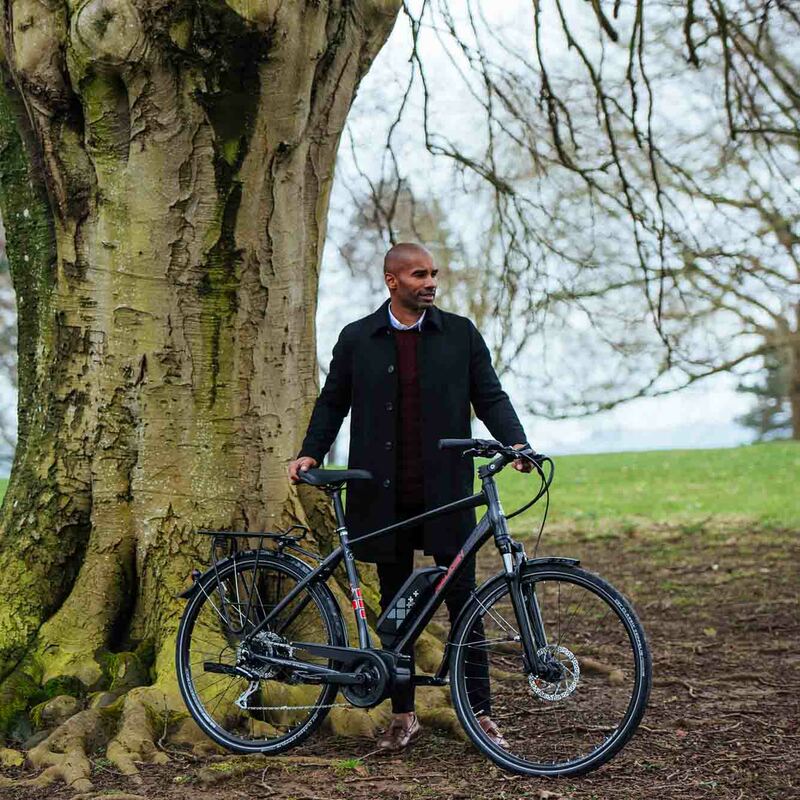 Now part of the Accell Group, a European-based company who own several Bicycle and Accessory brands throughout Europe and North America and are market leaders in electric bikes; invaluable to Raleigh’s product development; but bike design and wheel building are still traditionally done at Head office in their hometown of Nottingham. 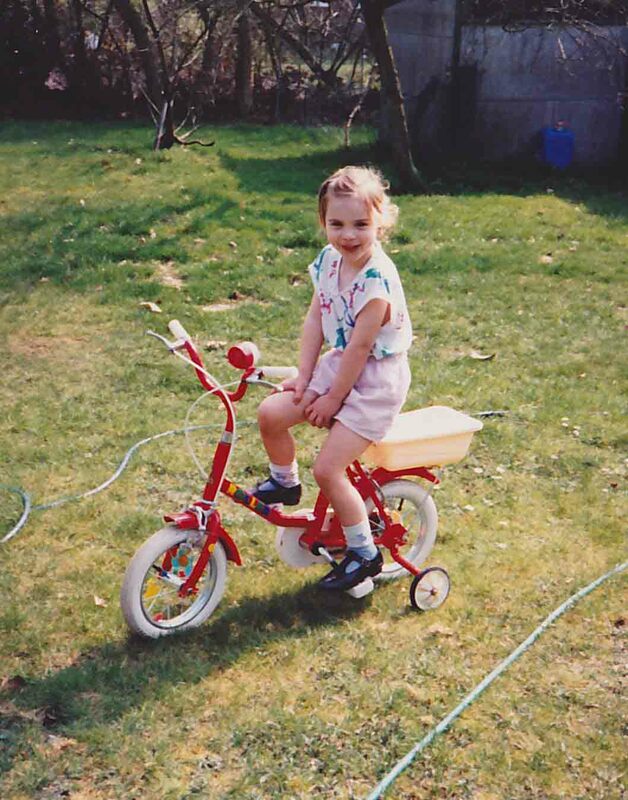 In the 90s Raleigh was the first UK based company to produce and market mountain bikes and electrically assisted bicycles. Low maintenance greatly priced with styles and performance to please everyone; the electric bike will improve fitness and wellbeing as well as reducing carbon footprint. 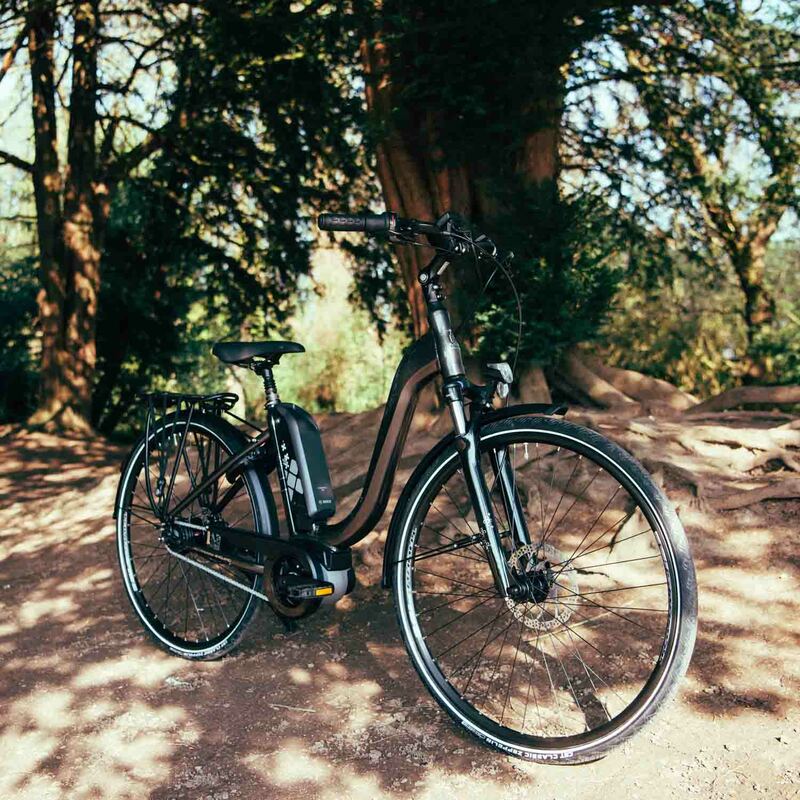 to the Grand Tour, sleek and sophisticated with an award-winning Bosch Active + motor and 400Wh battery giving you a range of up to 110miles, perfect for city trips, relaxed tours and weekend adventures. How about a bike that revolutionises the urban commuter ebike! Featuring a new frame design with adapted geometry to improve agility, Shimano Steps E6000 motor, carbon blades, hydraulic disc brakes and 400Wh Shimano battery. You won’t fail to wow on the Strada Elite, available in Blue or Silver at a stunning price of only £2250.